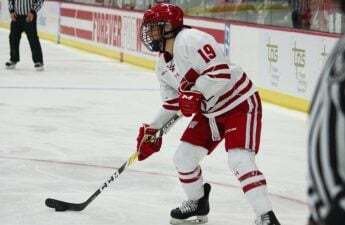 The University of Wisconsin’s women’s hockey team returns home for the WCHA Playoff after a weekend of gridlock with border rival No. 4 University of Minnesota. 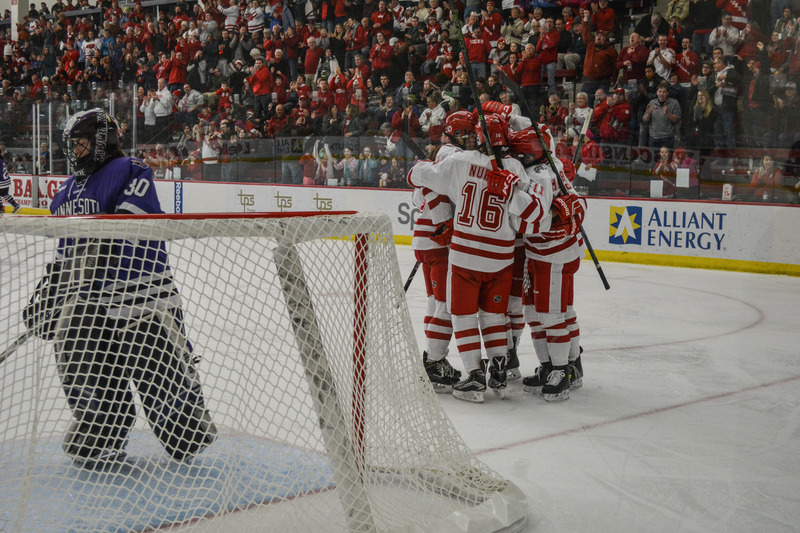 This past weekend, the Badgers traveled to Minnesota’s Ridder Arena and came away with a pair of ties. Wisconsin finished 0-0 and 1-1 against the high-powered Gophers to conclude their regular season campaign with an impressive 27-2-4 record. The Badgers are confident looking to the postseason, but head coach Mark Johnson reiterated at a Monday news conference that no opponent should be overlooked moving forward. “Now everybody is back at the starting line, everybody’s got no wins, no losses and no ties,” Johnson said. 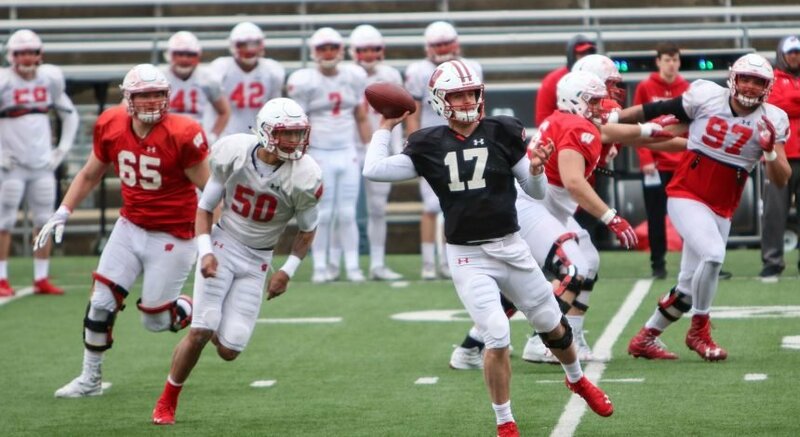 As they prepare for their postseason run, it is essential the high-powered Badgers treat every team like a threat to avoid an early round upset. The WCHA playoffs begin Friday as Minnesota State University, Mankato travels to Madison for a three-game, winner-take-all series with the Badgers. The high-intensity, pressure-filled atmosphere of the playoffs is something many of Wisconsin’s highly touted freshman have yet to experience. While this may be slightly worrisome, Johnson and his staff remain optimistic, seasoned veterans who will take the reigns and lead by example. Expectations for the Badgers are high, as always, this postseason, as winning the NCAA Championship remains the most important goal. The Badgers hope to advance beyond the NCAA Frozen Four this year, which is where their season ended last year in an overtime loss to Minnesota. Looking forward to the Frozen Four is the last thing they want to focus on right now though, as the Badgers make a concerted effort not to overlook any opponents standing in their way. Leading the young Badger core into the playoffs is senior goaltender Ann-Renée Desbiens who, according to Johnson, should be the frontrunner for the 2017 Patty Kazmaier Memorial Award, which is given to the top player in NCAA Division I women’s ice hockey. As a finalist last year, she came up short, just as the Badgers did in the Frozen Four. 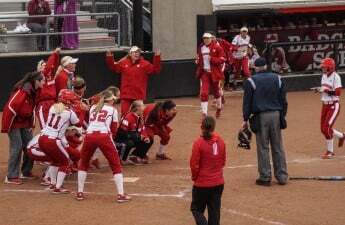 But this year she and the rest of the Badgers look for a more positive outcome. The No. 1 Badgers begin their playoff run Friday night at 7 p.m. against the Minnesota State Mavericks at home in the LaBahn Arena in Madison.